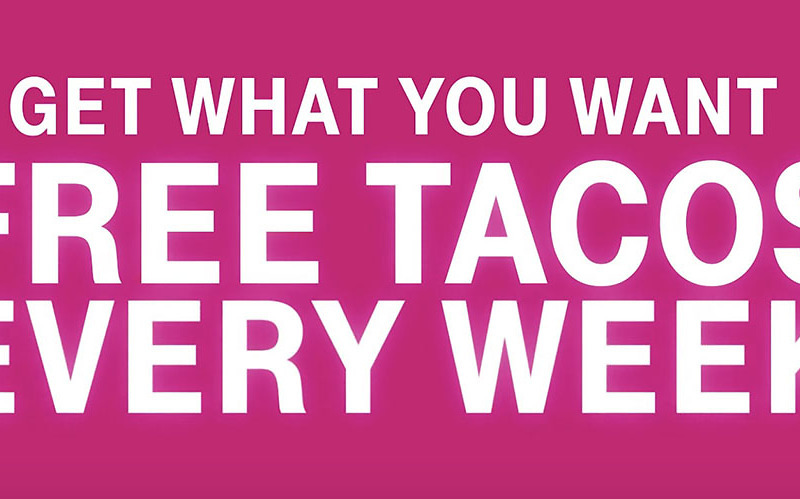 It’s Tuesday and that can mean only one thing – free Taco Bell tacos through T-Mobile Tuesdays. After kicking off last week, thanks to a Super Bowl announcement, T-Mobile is once again doing a free taco from Taco Bell for its customers. All you have to do to get the free taco is install the T-Mobile Tuesdays app (link), claim it, and then order one through tacobell.com for pickup. In addition to free tacos, T-Mobile announced that it will save customers $0.10 per gallon of gas up to 20 gallons per week, thanks to a partnership with Shell and their Fuel Rewards program. If that doesn’t excite you, then maybe attending an Ariana Grande concert will. Starting February 19th, you’ll have a chance to buy tickets to her soldout concerts through the Tuesdays app. Finally, T-Mobile Tuesdays is offering $4 movie tickets to see Alita: Battle Angel.